What does OPPO’s new F11 Pro have in store for Indian customers? A 48 MP dual rear camera! OPPO, a leading global smartphone brand, has yet another surprise for Indian customers. 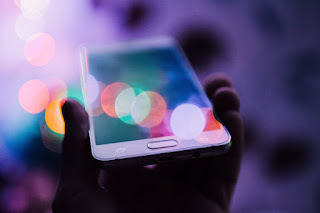 It continues to push the envelope, working hard to bring its breakthroughs that claim to offer exceptional user experience. 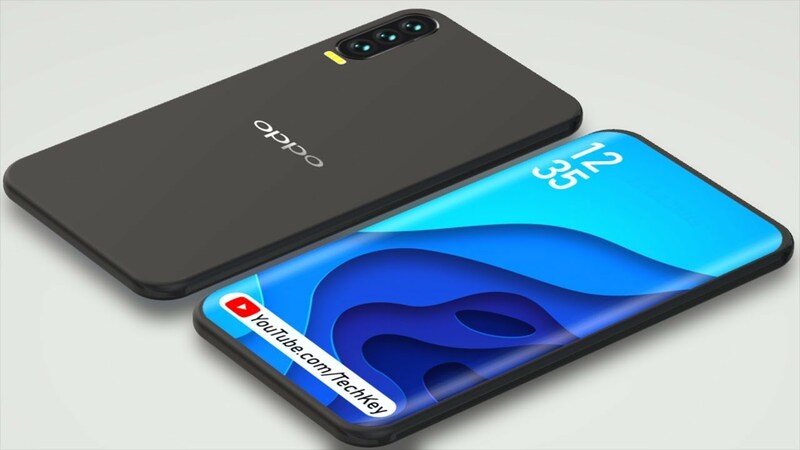 There is news doing rounds that OPPO will introduce its upcoming smartphone OPPO F11 Pro in India. Interestingly its camera is going to be one of the biggest surprise factor. OPPO’s new F11 Pro will be coming with a 48 MP dual rear camera, reaching a level of overall performance that exceeds the expectations of even the most demanding consumers. The new generation of a high-definition camera will provide the users with an impressive photo quality and viewing experience. It opens a window to limitless creativity - from shooting photos to getting clear images in low light with the help of its Super Night Mode feature. It will bring the flawless everyday usability which consumers expects in their smartphones.